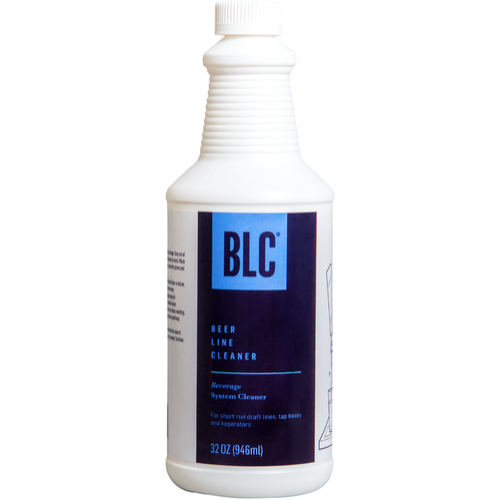 BLC, also known as Beer Line Cleaner, is a preferred alkaline based draft line cleaner. 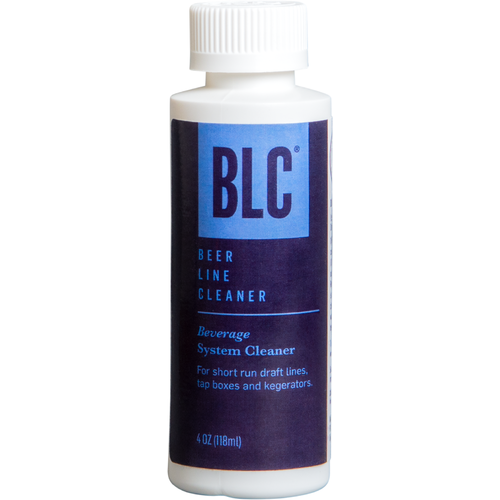 Used to remove bacteria and loosen mineral deposits from beverage lines, faucets, etc.. Can be used with all type of cleaning systems and al types of draft set ups including long draw commercial systems, homebrew set ups, kegerators, draft box lines, etc.. Can be used with cold or warm water. No hazardous shipping. 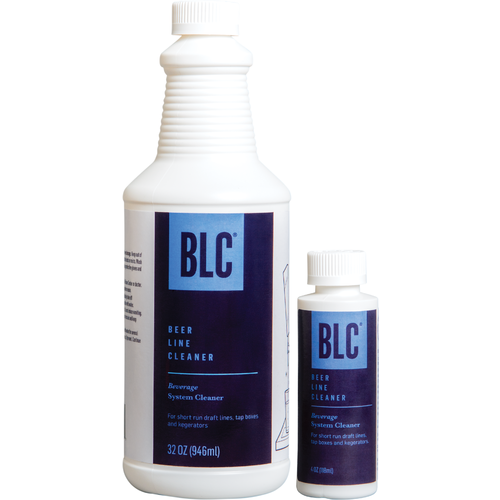 Flush cleaning solution from line and rinse well with clean water.